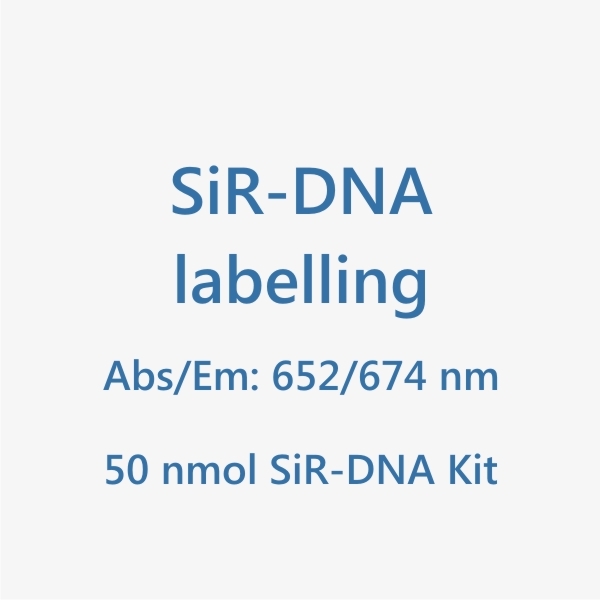 SiR-DNA (SiR-Hoechst*) is a far-red, fluorogenic, cell permeable and highly specific live cell DNA probe for fluorescence imaging of the nucleus and DNA. Customers from North America (US and CA), please order from our dedicated supplier Cytoskeleton, Inc.
Reference: G. Lukinavicius et al.,SiR–Hoechst is a far-red DNA stain for live-cell nanoscopy, Nat. Commun. 6:8497 doi: 10.1038/ncomms9497 (2015). *SiR-DNA is identical to SiR-Hoechst, the name used for this probe in the above Nature Communications article. 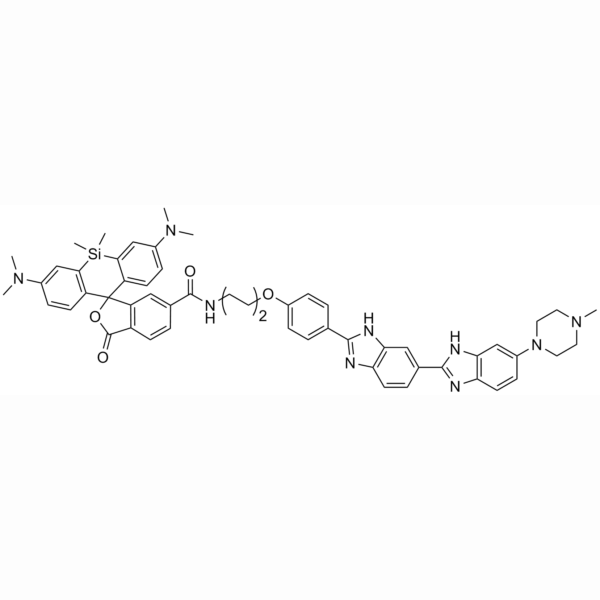 **Based on the following conditions: 0.5 – 1 ml staining solution / staining experiments with 0.5 – 1 uM probe concentration. The number of staining experiments can be further increased by reducing volume or probe concentration. 1. 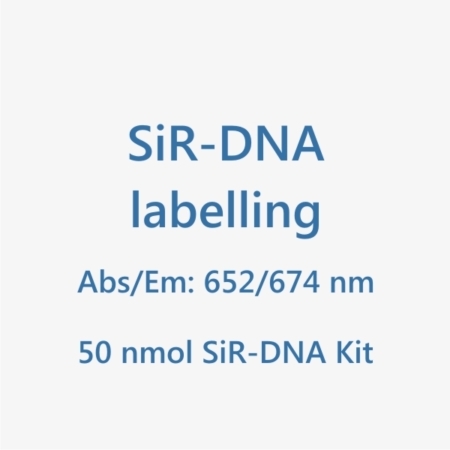 How many experiments can I do with 50 nmol of SiR-DNA? Depending on the sample volume and the concentration used for labelling, about 50-200 experiments can be done with one vial. 2. 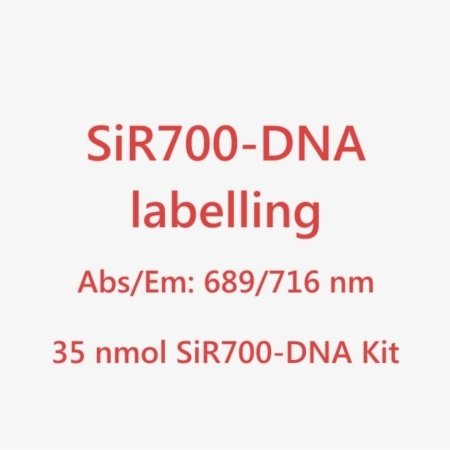 Is SiR-DNA stable at room temperature? Yes, the probe is stable at room temperature for a few days. However, it is recommended to store SiR-DNA or solutions thereof at -20°C to maximize shelf-life. 3. Does SiR-DNA stain fixed cells? Yes, SiR-DNA can be used with methanol or PFA fixed cells. 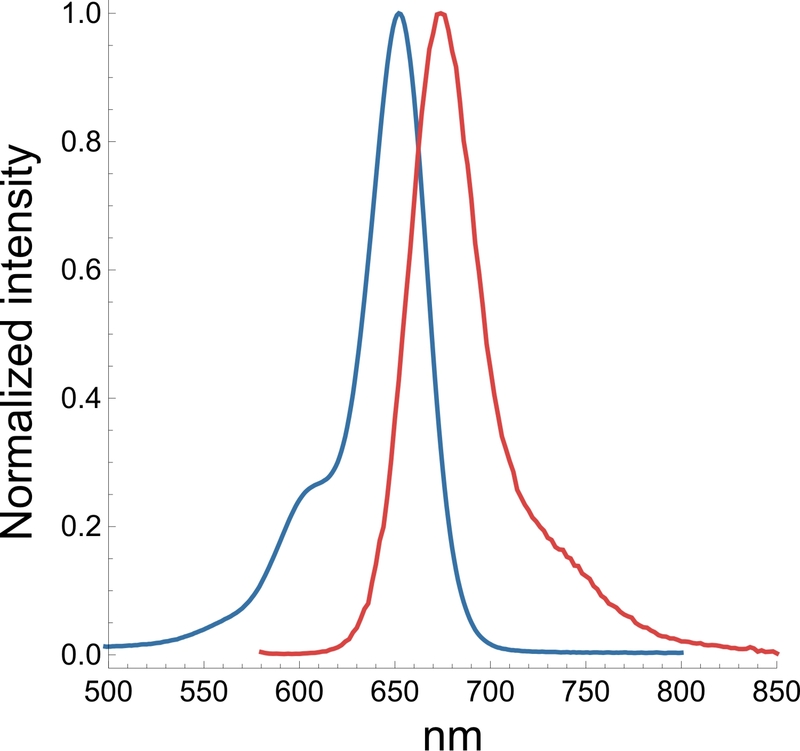 However, the mounting medium has a strong influence on the brightness of SiR-DNA. 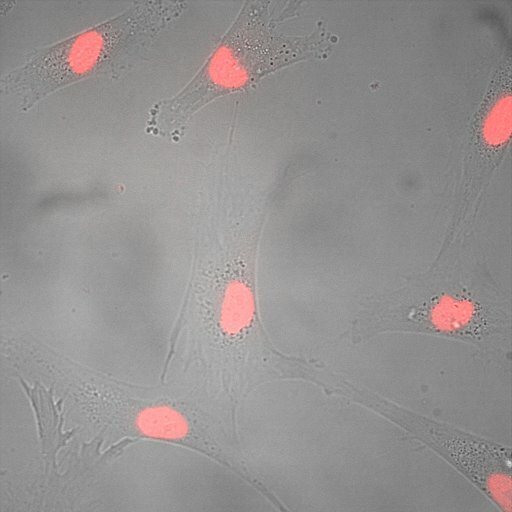 While cells mounted with PBS or Vectashield® gave a low signal, cells mounted with pure glycerol had very bright nuclei. We therefore recommend to use pure glycerol as mounting medium when staining fixed cells with SiR-DNA. 4. Is SiR-DNA toxic to the cells? 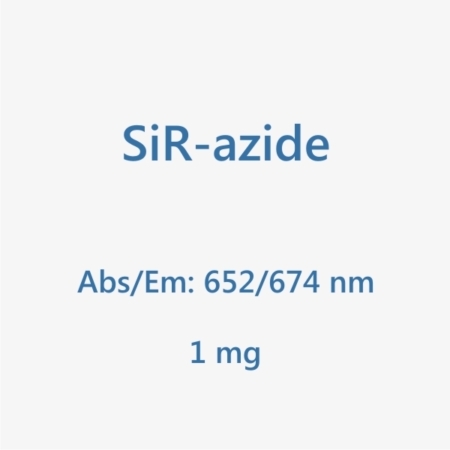 SiR-DNA is based on the DNA minor groove binding molecule bisbenzimide. It can therefore modify DNA metabolism in living cells. 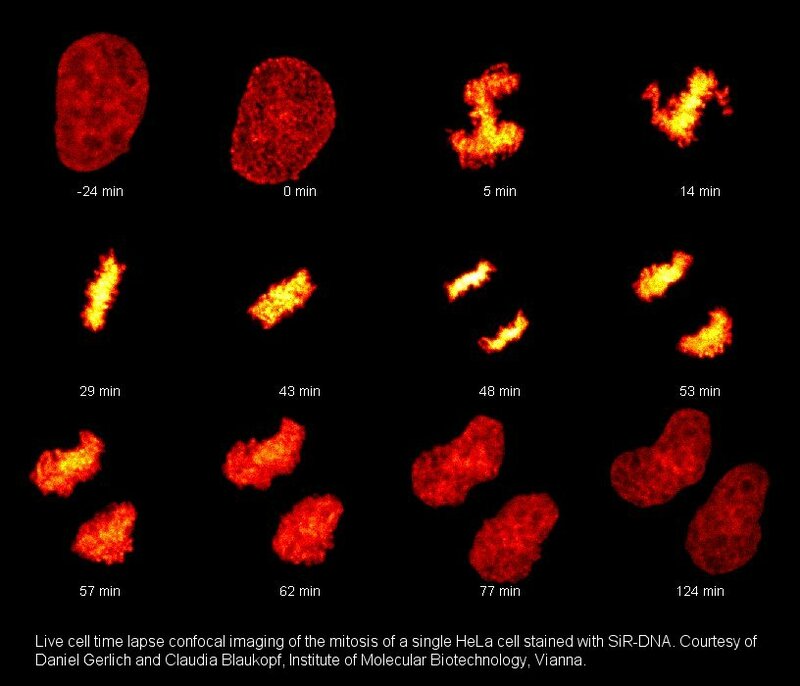 Mitotic duration and chromosome missegregation remained unchanged at concentrations up to 10 uM SiR-DNA. However, an independent study1) using Cyclin B1 and γH2AX reporter assays recommended to use concentrations equal or below 250 nM SiR-DNA if long term (>12h) imaging experiments are planned, For all other purposes, using 1-3 uM SiR-DNA for staining is recommended. 1) Sen, Onur, Adrian T. Saurin, and Jonathan MG Higgins. ; Scientific reports 8.1 (2018): 7898. 5. Which organisms and tissues are stained by Sir-DNA? This list is only reporting known working cell lines, tissues or organisms. If a cell line, tissue or organism is not present in the list, it does not mean that it will not be stained by SiR-Probes. Homo sapiens : U2OS, fibroblasts, HeLa MCF-10A, A549, erythrocytes. Drosophila melanogaster : Notum epithelium, S2. Help us to complete the list by reporting your positive experiences! 6. Do SiR-probes work in 3D cell cultures? 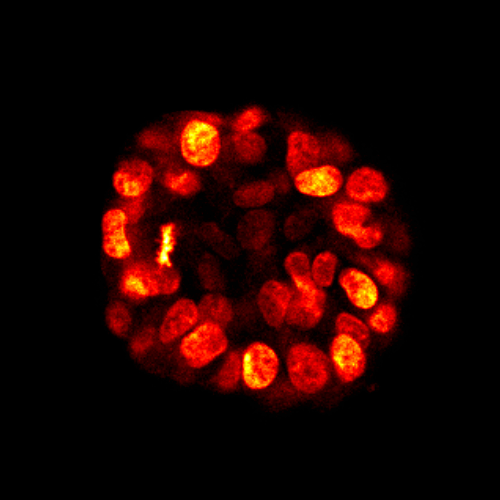 Yes, the probes are able to stain cells in a 3D growth environment. 7. 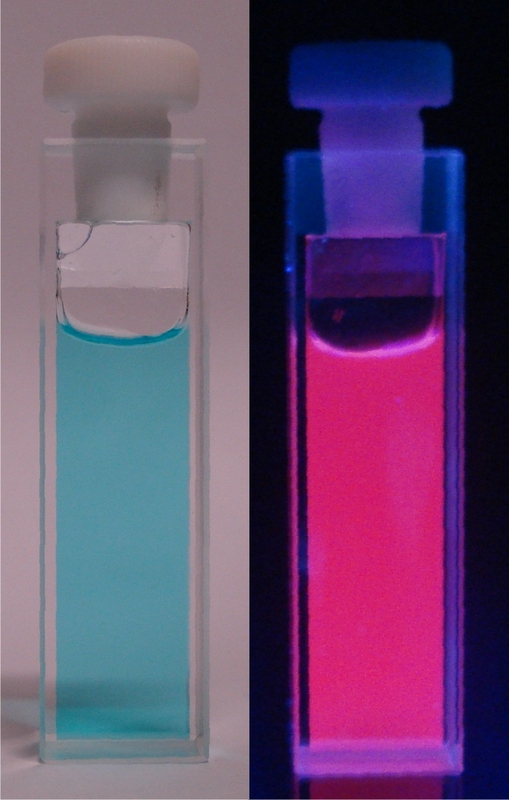 What are the correction factors CF260 and CF280 for SiR fluorophore? 8. Why are your prices displayed only in CHF (Swiss Francs)? Our company is based in Switzerland and therefore our list prices are displayed in CHF (Swiss Francs). Upon request, we will provide you with a binding quote (valid 1 month) based on the displayed CHF prices and the actual exchange rate. Please indicate your preferred currency (USD, EUR, CHF) and payment method (bank transfer OR credit card via PayPal). 9. Where can I order my Spirochrome products? 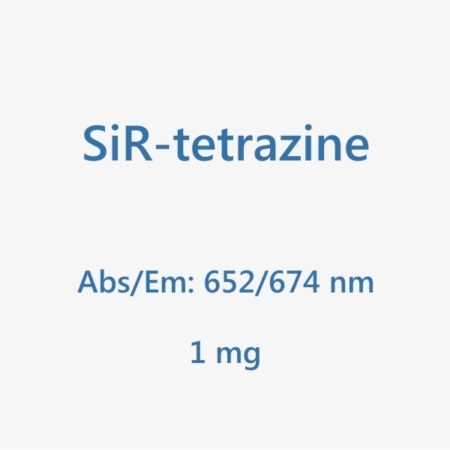 Spirochrome has appointed dedicated distributors for the SiR-probes: SiR-actin, SiR-tubulin, & cytoskeleton-kit and SiR-DNA. Customers from North America (US and CA) can order them through Cytoskeleton, Inc. and European customers (without Switzerland) can order them through tebu-bio. 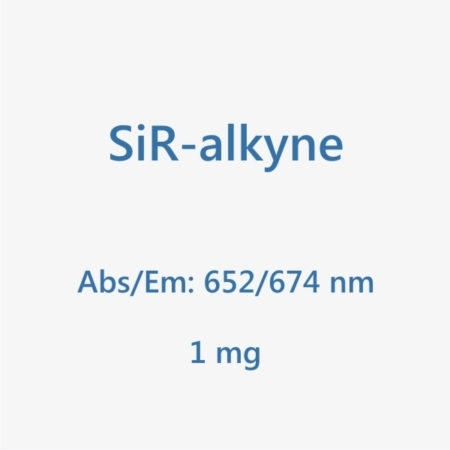 The reagents: SiR-COOH, SiR-NHS, & Boc-Lys-jasplakinolide, can be ordered through our website via email or the webshop.